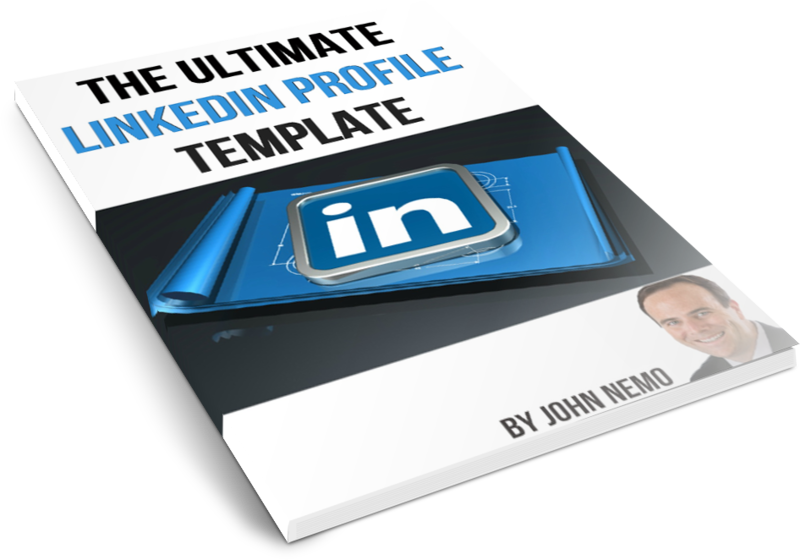 The Ultimate LinkedIn Profile Template FREE DOWNLOAD! Almost There! Where Should We Send The Template? Get the EXACT words, phrases and formatting hacks that turn your LinkedIn Profile into a lead-generating, client-attracting piece of content. It's "copy-and-paste" simple and takes just a few minutes to apply!